The increasing availability of LNG at low and relatively stable prices, combined with the ability to expedite the installation of LNG receiving/regasification infrastructure, has the potential to spur faster growth in global LNG demand than many have been expecting. If that happens, the current––and still growing––glut in worldwide liquefaction capacity could shrink in a few years’ time, and a “second wave” of U.S. liquefaction/LNG projects could start coming online by the mid-2020s. Today, we conclude our series on U.S. LNG exports with a look at how low, stable LNG prices may turn the market toward supply/demand balance. 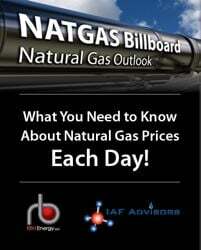 When supply and demand get way out of whack and prices crash, there’s an understandable tendency in the oil, natural gas and natural gas liquids (NGLs) business to think that the sky is falling, and that things will never, ever be as good as they were. But they don’t call energy-resource markets “cyclical” for nothing. The very nature of markets is to adjust, to revert toward the mean. 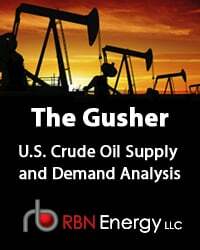 If production (supply) outstrips demand by an increasing margin, prices soften and output declines; once prices have softened enough, demand picks up, eventually putting pressure on producers to produce more. What’s also hard to argue with is the view that natural gas’s role in power generation vis-á-vis coal will increase, and for many countries LNG imports are either the only way to get gas or needed to supplement pipeline gas. 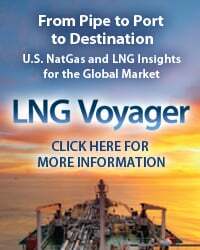 The aim of this series on the prospects for a possible “second wave” of liquefaction/LNG export projects in the U.S. has been to assess recent developments in the global market for LNG, consider what’s most likely to happen next, and determine how long a wait the second-wave developers––and, more important, the LNG buyers/marketers that contract for liquefaction capacity––may have before turning dirt on a new round of projects makes economic sense. 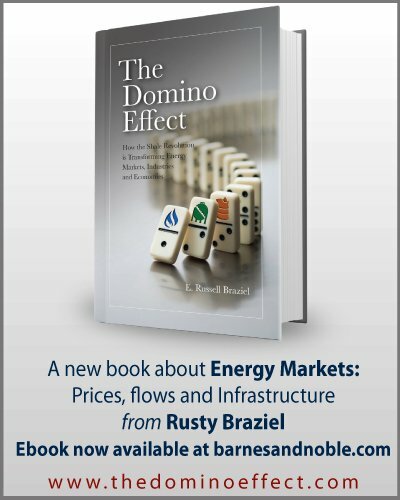 As we said in Part 1, the Final Investment Decisions (FIDs) to build first wave of liquefaction “trains” now coming online along the Gulf Coast and Chesapeake Bay were made a few years ago, when the Shale Revolution was ramping up in the U.S.; natural gas production in the Marcellus and other shale plays was on the rise; most long-term LNG prices were indexed to the then sky-high price of crude oil; and global LNG demand was rising fast. 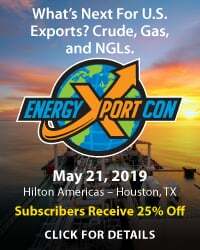 U.S. developers like Cheniere Energy, Cameron LNG and Dominion figured they could break into the LNG export club by offering to base the price of the LNG they loaded onto ships to the price of U.S. natural gas (not oil), plus a small mark-up and a flat liquefaction fee (typically $2.25 to $3.50/MMBtu)—that would allow them to undercut their international competitors by several dollars per MMBtu, a sure way to gain market share. As it turned out, several liquefaction trains and LNG export facilities were developed in Australia too (and elsewhere), and all of that capacity––about 140 million tonnes per annum (MTPA), the equivalent of about 20 Bcf/d of natural gas––is coming online in 2016-19, after two years of weak LNG demand growth and a collapse in crude oil (and oil-indexed LNG) prices. In Part 2 we looked at the long list of prospective second-wave U.S. projects still being pursued, despite the widely held view that it will take a number of years (Five years? Seven?) 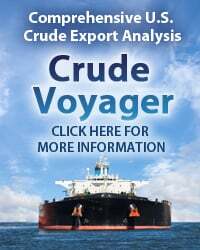 for the global LNG market to absorb all the liquefaction capacity and LNG supply being added by 2019. 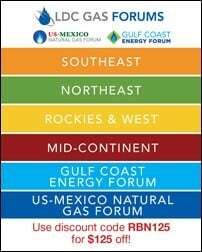 To access the remainder of Catch a Wave - Low, Stable LNG Prices Could Help Shrink Global Supply Glut you must be logged as a RBN Backstage Pass™ subscriber.